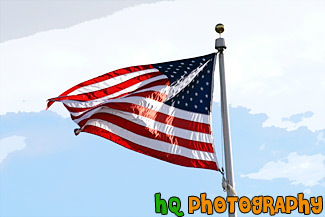 A close up scenic picture taken of the red, white, and blue american flag blowing in the wind off to the right. This picture was taken on a sunny day with blue sky in the background. The flag of the United States is one of the oldest national standards in the world. It was not until 1916 that the president proclamed a nationwide observance and not until 1949 that Congress voted for Flag Day to be a permanent holiday. 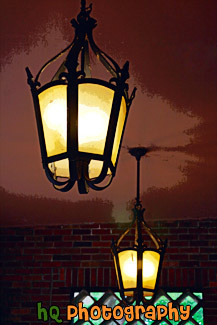 A close up scenic picture taken of two yellowish-tinted lights located outside of the doors at Eastvold Chapel which is located on the campus of Pacific Lutheran University in Tacoma, Washington. 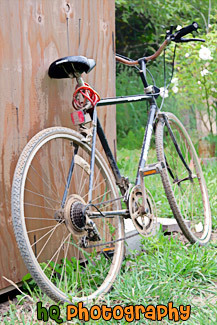 A scenic vertical picture taken of an old bicycle leaning up against an old shed located in the Marin Headlands of California. A close up scenic picture taken of decorated tables with wine glasses and other silverware located on site of a beautiful wedding. 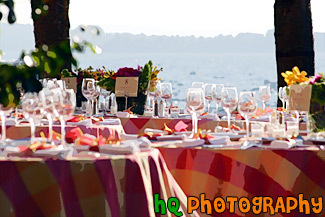 This wedding took place at a hotel along the shore of Lake Washington in Kirkland, Washington. In the photo you can see Lake Washington in the background. 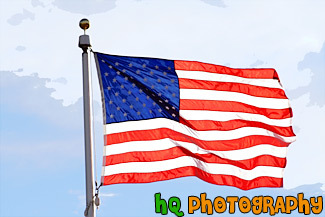 A close up picture taken of the United States American flag with a blue sky scenic background. In this picture the bright flag is blowing in the wind off to the left. The flag of the United States is one of the oldest national standards in the world. It was not until 1916 that the president proclamed a nationwide observance and not until 1949 that Congress voted for Flag Day to be a permanent holiday. 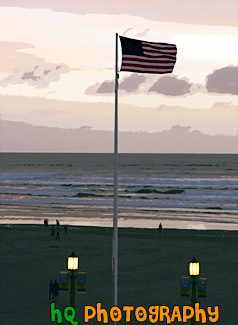 A scenic picture taken of an American flag on the beach of Seaside, Oregon. In the background you can see the colorful skies of the sunset reflecting into the Pacific Ocean. 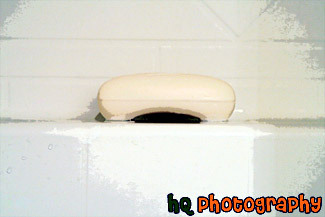 A close up photo taken of a white bar soap sitting on the shelf in the shower. 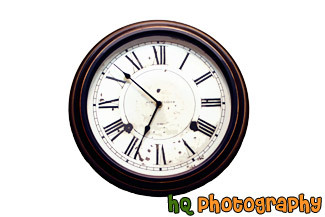 A scenic close up picture taken of a big clock on the wall of a house. The time is 13 minutes to 1 pm. or 12:47 pm. A scenic picture taken at the Big Mountain Ski Resort located in Montana State. 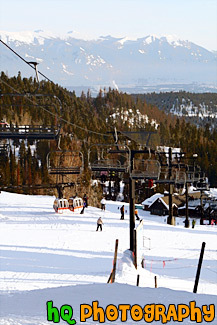 This picture is taken of a ski lift with the mountains of Montana seen in the background. This photo was taken on a beautiful sunny day. 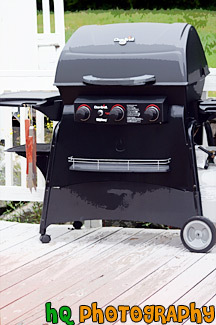 A vertical picture taken of a black barbeque grill located outside on a homeowner's back deck area. 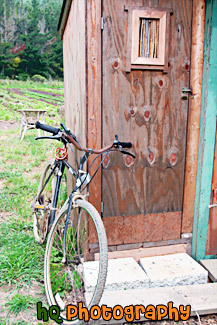 A close up scenic picture taken of a black bicycle leaning up against an old shed. 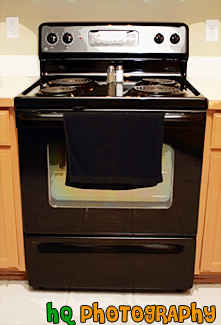 A scenic vertical picture taken of a clean, brand new black kitchen stove with a black towel hanging from it. Salt and pepper shakers are sitting on top of the stove. 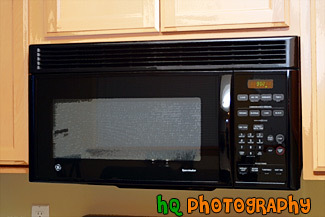 A close up picture taken of a black brand new microwave hanging from the cabinets located above the stove. 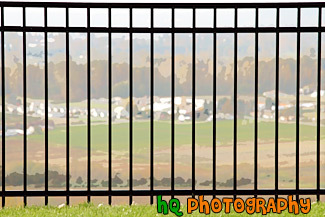 A scenic close up picture taken of a black rod iron fence located on the edge of a hill as you can see a valley in the background. 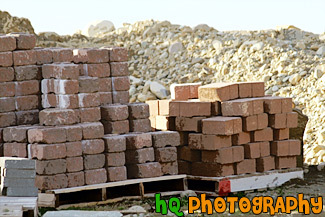 A close up scenic picture taken of some stacks of red bricks and rocks in the background. This picture was taken on a sunny day as you can see the blue sky in the distance and the shadows falling over the bricks. 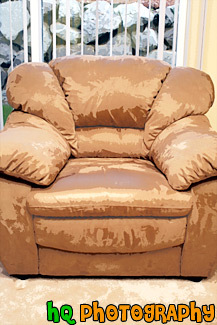 A vertical photo taken of a brown chair. 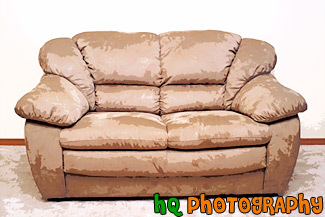 A close up picture taken of a brown couch located in a living room. 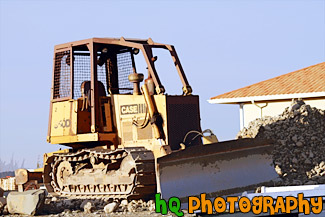 A scenic picture taken close up of a yellow bulldozer located onsite of where a new house is being built. This photo was taken on a beautiful sunny day with blue sky seen in the background. 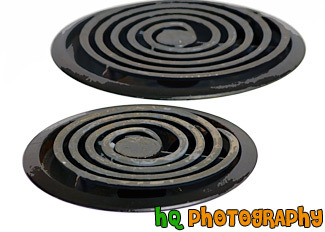 A close up picture taken of 2 black burners located on top of a white kitchen stove. 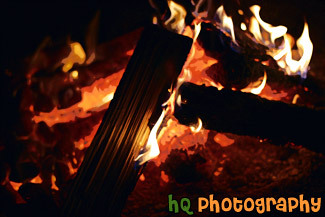 A close up picture taken of a campfire that was built during a camping trip. You can see the flames and logs close up. 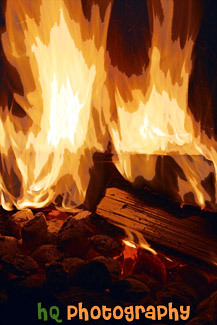 A close up vertical picture taken of a campfire located in a pit at a campsite. Orange flames are seen in the photo. 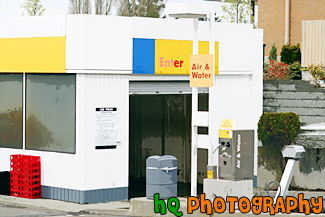 A close up picture taken of a car wash located at a gas station. 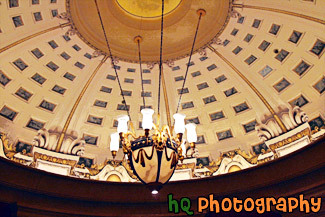 A scenic picture taken of a big chandelier on the ceiling of a hotel in Las Vegas. 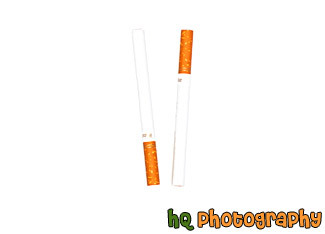 A close up picture taken of two Winston cigarettes laying side by side. 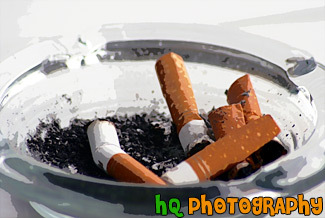 A close up picture of an ashtray filled with put out cigareettes whith a white background. 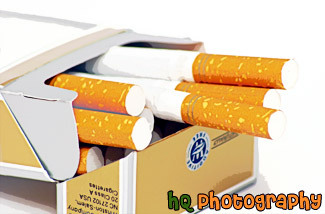 A close up picture taken of some cigarettes coming out of their box with a white background. 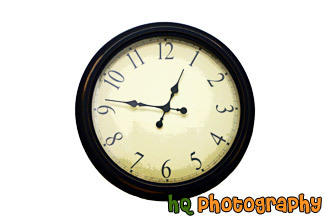 A close up picture taken of a black clock on a wall. This clock has roman numerals as its numbers. 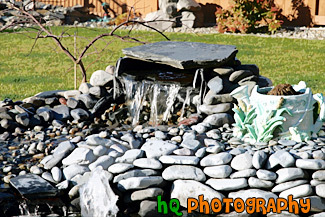 A close up scenic picture taken of a man-made pond with waterfalls located in the backyard of a house. A close up image taken of a black rod iron fence with a valley seen behind it in the distance. 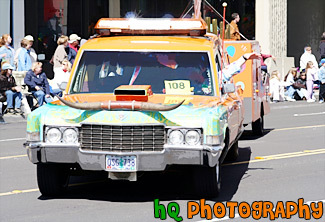 An interesting picture taken close up of a painted clown car during the annual Daffodil parade in downtown Tacoma, Washington. In the background you can see the spectators lined up on the sidewalks watching the parade. 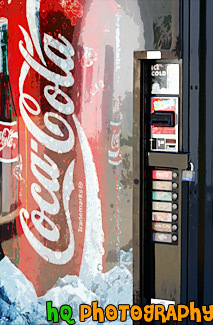 A close up picture taken of a Coca Cola soda pop machine. This soda machine has the choices of sodas such as Coca Cola, Diet Coke, Sprite, Barq's Rootbeer, Cherry Coke, Vanilla Coke, and Cool Nestea. 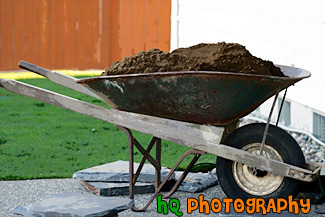 A close up picture taken of a bunch of dirt sitting in an old wheelbarrow in the backyard of a home. 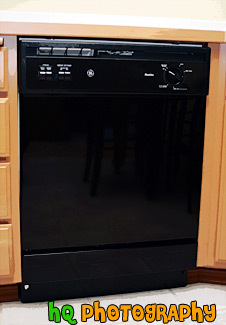 A close up picture taken of a black dishwasher in a kitchen. 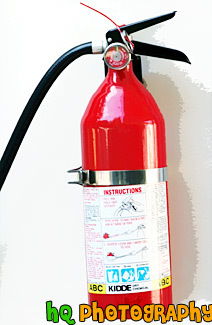 A close up picture taken of a red fire extinguisher which is located on a wall outside of a gas station. 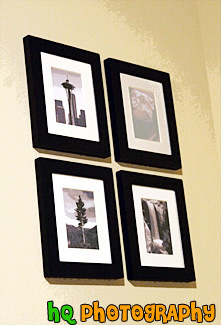 A close up picture taken of framed black and white photographs on the wall in a home. 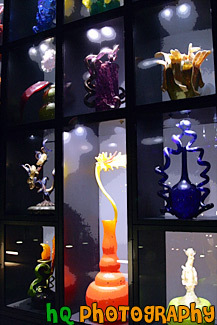 A scenic vertical picture taken of a glass blowing art display taken outside on the walkway at the Museum of Glass located in Tacoma, Washington. 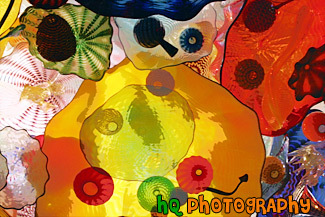 A scenic picture looking up at some glass art seen along the walkway outside at the Tacoma Museum of Glass in Washington State. 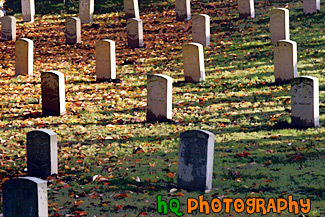 A scenic picture taken of a bunch of graves in a cemetary with autumn leaves scattered around them. 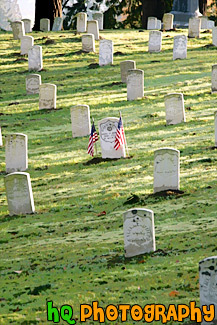 A scenic vertical picture taken of a bunch of graves on a green grass hill during the early morning as frost can be seen on the ground. The grave in the center as American flags on both sides of it. 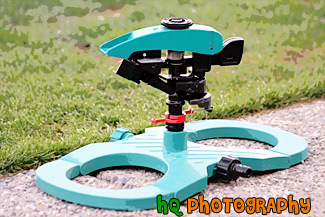 A close up photo taken of a green sprinkler for watering plants and grass. 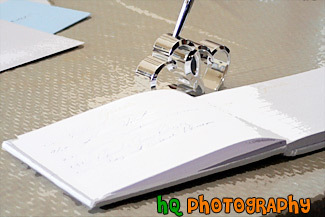 A close up scenic picture taken of a guestbook at a wedding. 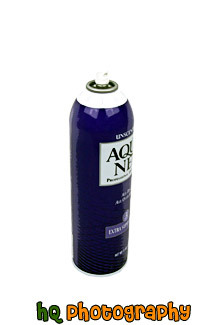 A close up vertical picture taken of a purple hair spray can sitting on a white background. 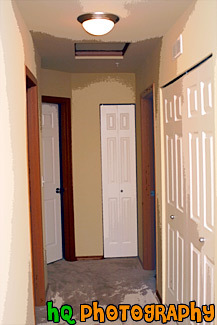 A picture taken of a hallway seen in a new home. 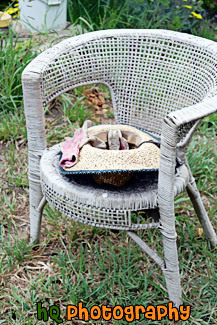 A scenic vertical picture taken of a hat and gardening gloves sitting on a white chair outside on the grass. A vertical picture taken of the inside of a bathroom located in a new home. 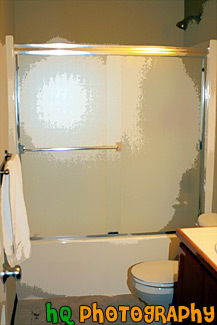 The shower has a glass sliding door. 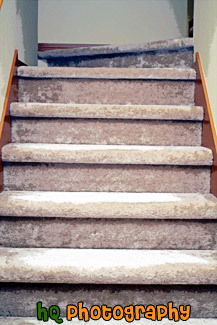 A close up photo taken of some stairs with brown carpet in a new home. 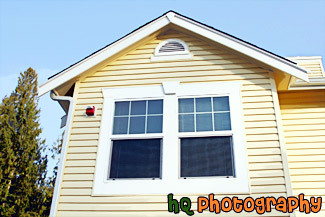 A picture looking up at a house window with yellow siding from the outside and blue sky in the background. 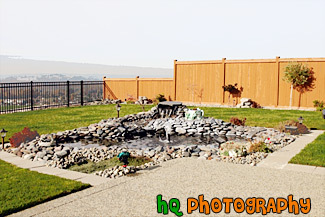 A close up scenic picture taken of a human-made pond with a fountain spraying water upwards in the foreground. 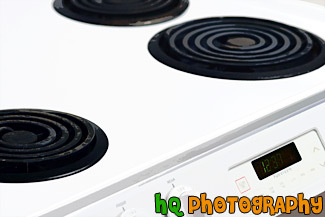 A close up picture taken of a white kitchen stove and burners. 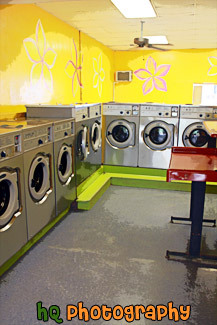 A scenic, vertical picture taken of an empty laundromat located on the island of Kauai, Hawaii. 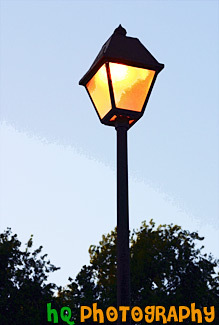 A close up picture taken of a bright orange light lit up just before sunset with dark blue sky in the background. 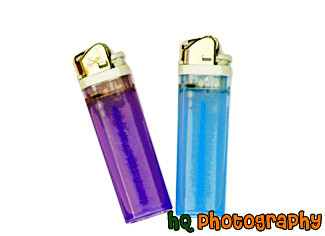 A close up picture of purple and blue tubed fire lighters with a white background. 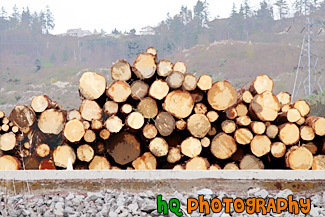 A scenic picture taken of a lumber stack of wood. 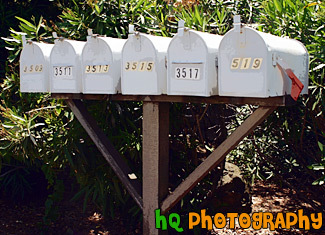 A close up picture taken of six mailboxes. 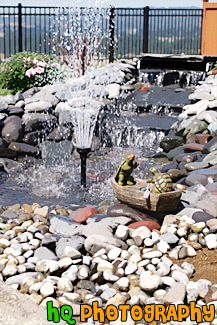 A scenic picture of a manmade pond located out back of somebody's home. This photo was taken on a sunny day. 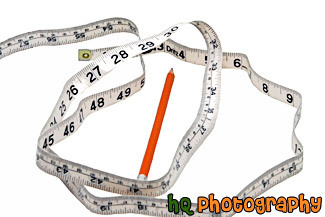 A close up photo taken of a measuring tape and a pencil centered in the middle of it on a white background. 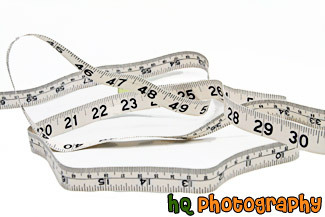 A close up picture taken of a sewing measuring tape sitting on a white background. 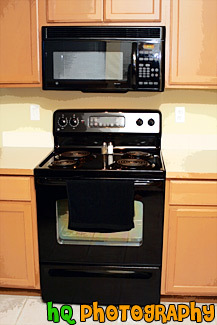 A picture taken of a black microwave oven and a black stove in a kitchen. 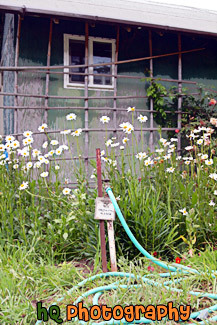 A scenic vertical picture taken of an old shed, daisy flowers, and a water hose. The sign on the hose says "Not Drinking Water." 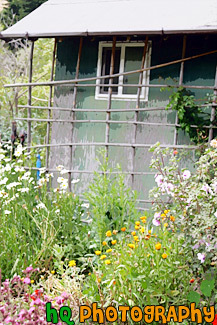 A scenic vertical picture taken of an old shed, daisy flowers, poppy flowers and other colorful flowers.